Aretha Franklin is said to be "gravely ill"
It's being reported that American soul singer Aretha Franklin is "gravely ill" in Detroit. Journalist Roger Friedman wrote on his Showbiz 411 blog that the 'Respect' and 'I Say A Little Prayer' artist's family was asking for "prayers and privacy". 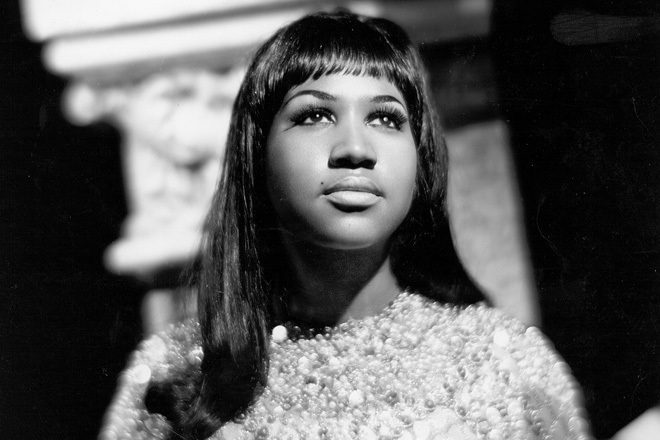 Friedman added: "Aretha is surrounded by family and people close to her. She will be so missed as a mother, sister, friend, cousin. But her legacy is larger than life. It’s not just that Rolling Stone called her the number 1 singer of all time, or that she is the Queen of Soul. Long live the Queen." The 76-year-old had surgery for a tumor in 2010 and was forced to cancel shows earlier this year due to health reasons. She last performed at Elton John's 25th anniversary gala for the Elton John AIDS Foundation in New York last November.